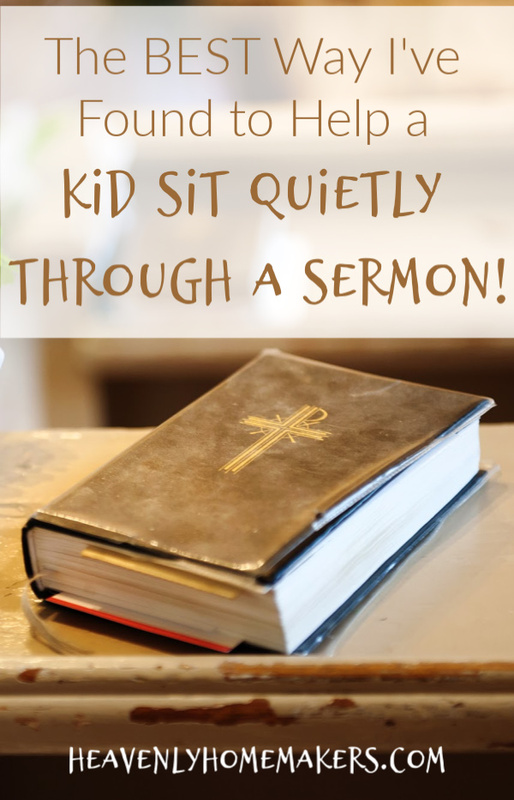 The BEST Way I’ve Found to Help a Kid Sit Quietly Through a Sermon! Where was this idea when we were training our “first set of kids?” Gather ’round. I have discovered the BEST way to help a kid sit quietly through a sermon. But first let’s back up. 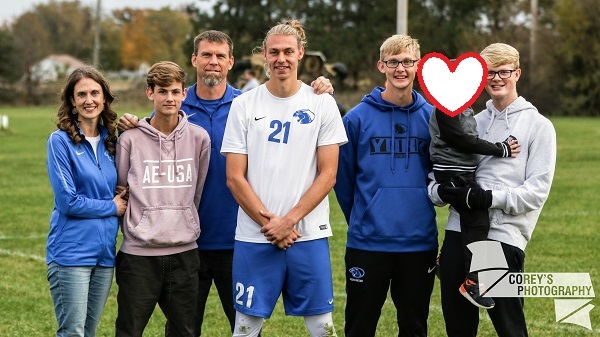 “First set of kids?” I’ve mentioned our huge life changes here and there, but in case you missed it, allow me to explain again. Our big kids are currently 21, 19, 17, and 14. Just as we began counting down the years toward empty nesting, God surprised us by moving a 4-year old into our home in April, 2018. He’s 5 now, and is officially becoming a Coppinger this month. We continue to learn daily that our God is sovereign, that His ways are bigger than ours, and of course, His ways are better. And with that, I shall show you a better way to quietly and peacefully get your child through a sermon. Friends, I’m not trying to brag, but I have discovered the art of making a cheese stick last 25 entire minutes. Indeed. Bonus Boy loves to sing all the songs at church. But come sermon time, it’s harder to sit still, of course. One particular Sunday early in our days with BB, I happened to have a cheese stick in my purse. I pulled it out, and ever so slowly began pulling off “strings” and handing them to him to eat. Did I mention that I began pulling off the strings slowwwwwlllllyyyyy? And thus, before I knew it, the cheese stick lasted through an entire sermon! It’s magic. Unless you don’t want your kids to get into a habit of eating a snack during the sermon. Then this is a terrible idea for you. For us and for Bonus Boy, it’s magic. There are cheese stick rules, of course. BB is allowed to open the package and pull out the cheese, but at that point, the cheese stick goes to either Matt or to me. 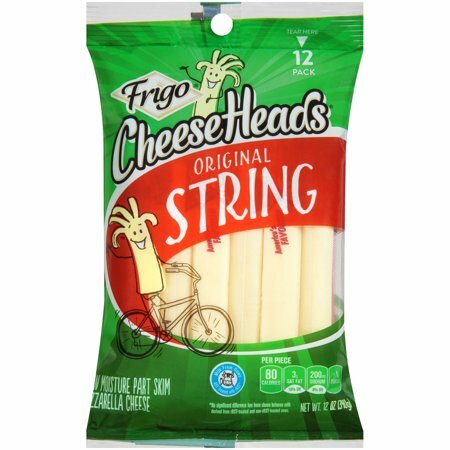 The adults are completely in charge of the cheese and the strings. Bonus Boy must sit quietly and wait patiently for us to hand him each new string of cheese. There is no grabbing. There are no large strings. This is the only way it will last through an entire sermon. Seriously. A cheese stick. Lasting for a beautiful 25 or 30 minutes. And a kid. Sitting quietly. For 25 or 30 minutes. It’s like a miracle happens every Sunday morning in the church pew. Oh, and meanwhile, Bonus Boy is listening to the sermon, he just doesn’t know that he is. Long live the cheese stick. As an even bigger bonus, I don’t have to lug a heavy bag of books or other quiet activities to use as sermon ammunition. I grab a cheese stick, throw it into my purse, we go to church. Amen and hallelujah. What have you found to be helpful as you train your little ones to sit quietly and listen during church? I love this….so unlike my conservative Catholic upbringing! In Catholic churches you don’t even dare BREATHE during the sermon, let alone eat. (We also fast an hour before the Eucharist (passing of the bread) so eating, even for kids is a no-no). I’m more of a lazy Catholic and believe that God would rather have a child in His house eating the occassional Cheerio participating in the service then to have mom have to pull him out in the hallway, looking like “That” mom, and missing a huge chunk of the service! We are the “big bag of stuff” family, but over time the bag has gotten smaller. When our 5-year-old was just becoming mobile, we’d sit in the very back and we brought puzzles and lots of books. Of course, I had to miss the majority of the sermon as I helped her with the puzzles and quietly whispered the words of the books into her ear, but she and I both loved that snuggle time. As she got older and Little Sister joined us, we started having her sit and “watch Pastor Bob” for a certain, ever-so-slowly growing time period before getting one coloring book with a Ziploc of crayons. Now, at age 5, we sit way up close and she is expected to sit and “watch Pastor Bob, and look at his eyes” for 30 of our 45-minute sermons; and generally, she does really well. Little Sis wasn’t quite as enamored with sitting still, so from age 1 1/2 to 2 1/2 we utilized the nursery a bit before starting back in with the expectations of quiet participation. At almost 3, she sits for 10 minutes of sermon time before getting out her 5 board books that she generally looks at on her own. The last 5 minutes get a little hairy as she’s ready to use her vocal cords, but it’s not too bad. Might try the cheese stick thing — as you’ve proven, a little thing goes a LONG way! This made me smile…and before you know it he will be able to sit through the sermon without the cheese stick. We allow our kids starting from age 2 to have their Bible, a small (5×7) notebook and a pencil. If the pencil drops on the floor it is done, unless the adult nearby can reach it easily. They learn quickly to keep their pencil close. The youngest ones are also allowed to bring a small blanket/stuffed animal, if it is their lovey. I found bringing books for our family, because they want to read them out loud. Wish I had this idea when we had little ones!! Our thing in church was chenille stems or pipe cleaners as they were still called when our kids were young. 2-3 take up no space in a purse or bag. They are great for twirling in little hands….make spirals, shapes, numbers, letters. Then just pull to straighten them out and do it again! Quiet and won’t roll away if dropped. Does your church not have sunday school? Whoo boy! I wish I had that tip when my kids were littler! We went from “big bag of stuff” to “each kid bring their own stuff”, and it has looked different for each kid. Each one is expected to sit with us in church most Sundays starting when they are 3. My oldest loves to draw, and has basically always been happy with a notebook to draw and take notes. My middle child loved “I Spy” books, but once he could read migrated to studying Pokemon cards – not my favorite, but he does listen and take notes. He always brings a snack for himself because we learned that his tummy couldn’t make it from breakfast at 8am all the way to lunch at 12:30.